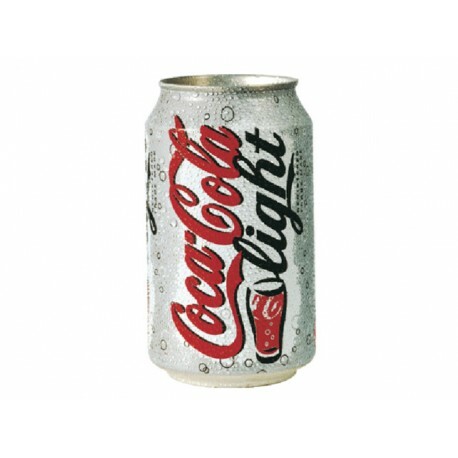 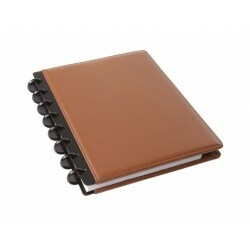 The International range is ideal for busy individuals that are always on the move. 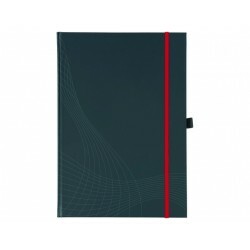 The range features various notebooks that are reliable and flexible, each enabling you to keep all your notes or information neatly in one place. 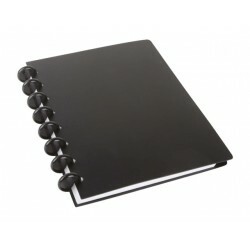 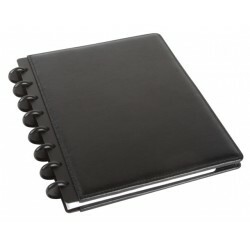 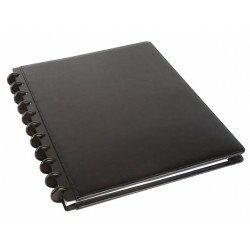 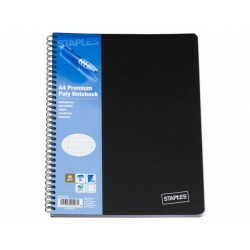 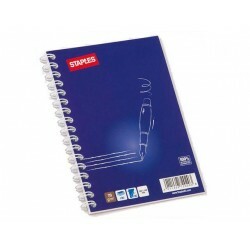 This Oxford International Meetingbook has an easy-to-clean polypropylene cover that ensures notes stay tidy and protected, and is ideal for frequent use. 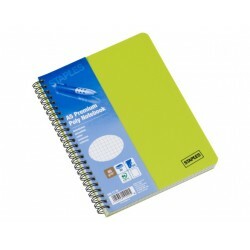 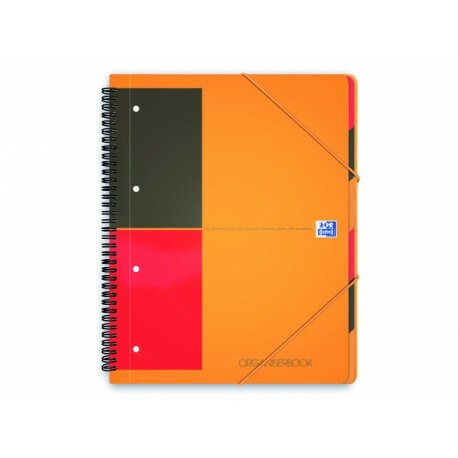 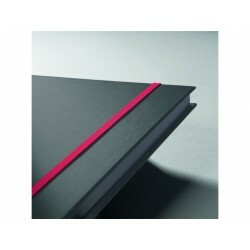 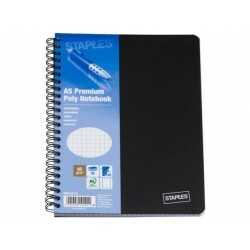 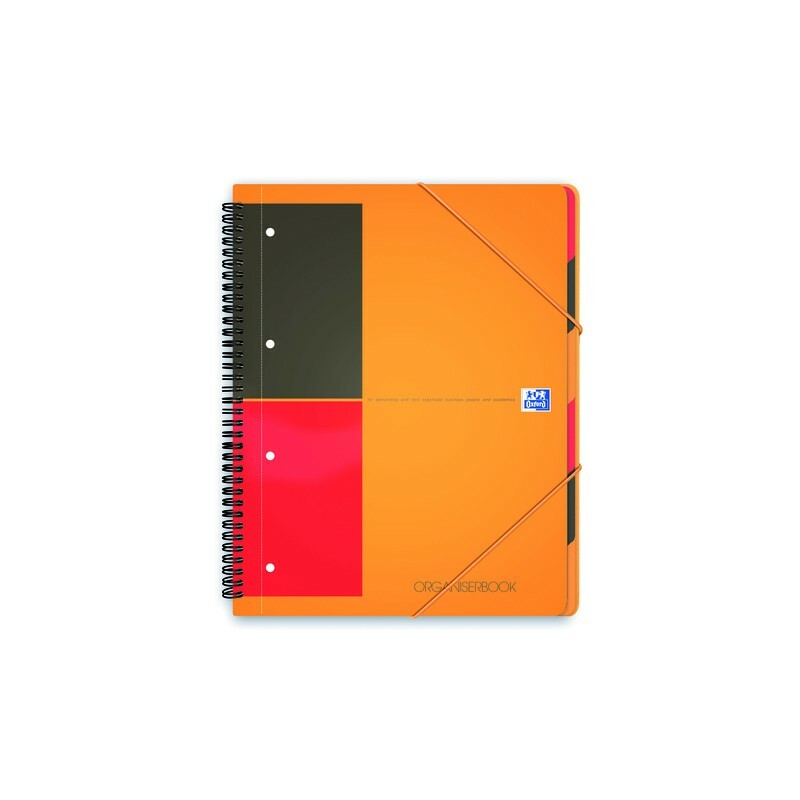 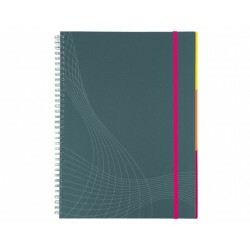 The notebook comes complete with a useful 3-flap folder for storing notes as well as 6 fixed dividers for organising loose sheets, and is elasticated to ensure contents stay in place. 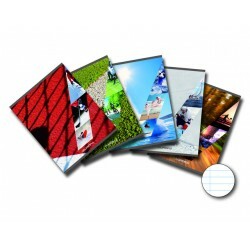 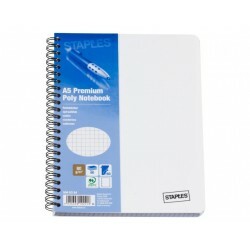 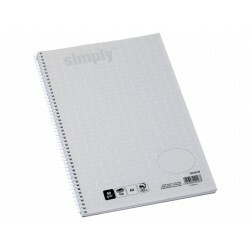 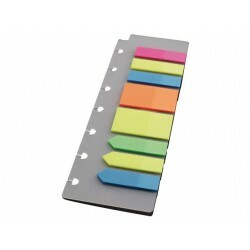 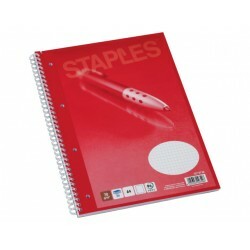 Its 80 pre-punched sheets are perforated allowing you to quickly and neatly tear a sheet to a standard A4 size. 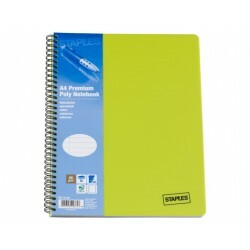 In addition, all Oxford International notebooks come complete with Optik Paper® which is pleasant to write on and boasts minimal show through. 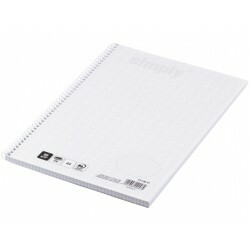 The paper is also eco-conscious.